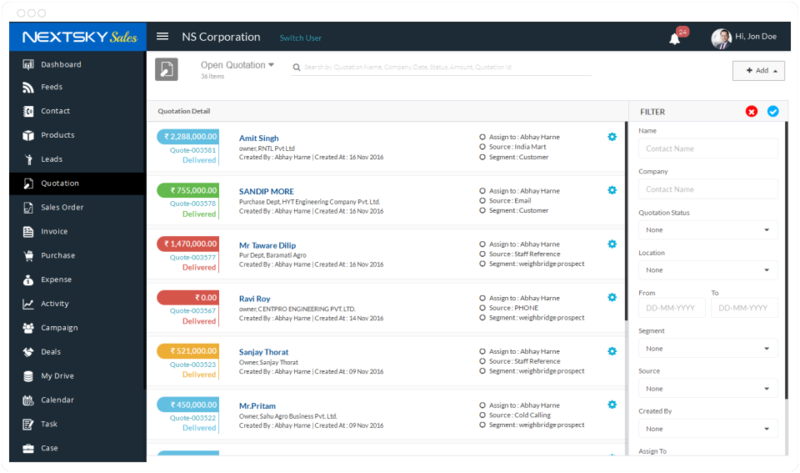 Companies which has a sales team can benefit from our software. 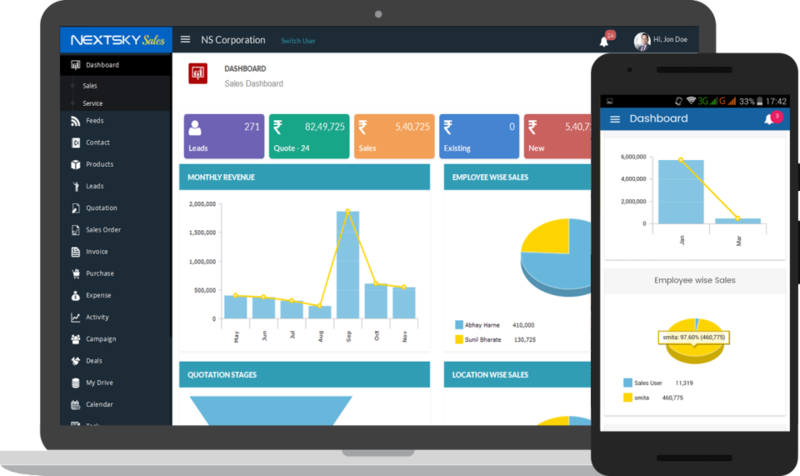 Cloud based solution to manage CRM and Sales Team from browser as well as from Android App. Which automates following day to day tasks such as 'Contact Management', 'Lead Tracking', 'Followup Calls', 'Quotation Management', 'Rewise Quotation Management' and Analytical reports which help to make sales strategies. 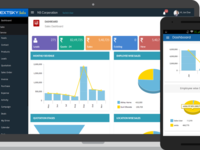 Apart from this basic task, solution also contains 'Case / Task Management', 'Project Management', 'Expense Management' and 'Feeds' which is a communication and sharing platform.